We want to send a big shoutout of Thanks to The Point 94.1, Ashley King, Drew Mitchell and everyone at the station! We had a great time! Listen to Steve Hester and Zach Hawkins of DeJaVooDoo along with Ashley King on The Point 94.1 at 8 am January 31st, 2014!! Here is the link to listen LIVE! Steve Hester and DeJaVooDoo at Sundance! 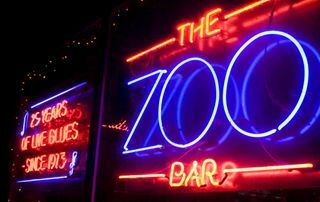 Steve and the band will also perform at the world famous Zoo Bar in Lincoln Nebraska at 5 pm Friday in route to the festival! 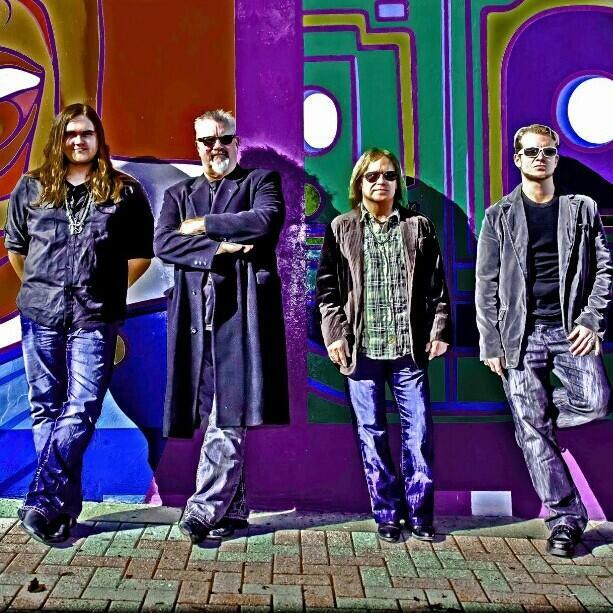 Steve Hester and DeJaVooDoo is the #1 Blues/Southern Rock band in Arkansas and top 100 in the Nation and World! They recently Supported Lynyrd Skynyrd and Johnny Winter as well as Valerie June. 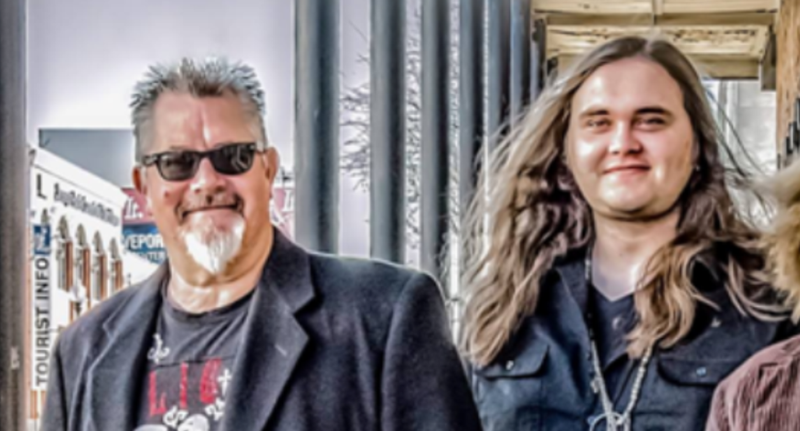 Their recent appearances include House of Blues in LA and Dallas and the World Famous Juanita’s Cantina in Little Rock AR. and Zoo Bar in Lincoln NE. There current CD is titled Steve Hester and DeJaVooDoo… an Evening at Juanita’s. Steve Hester & DeJaVooDoo is proud to be sponsored by these fine companies.